These luggage loops offer an easy and secure attachment. Buy in packs of 100 in order to benefit from excellent bulk savings. 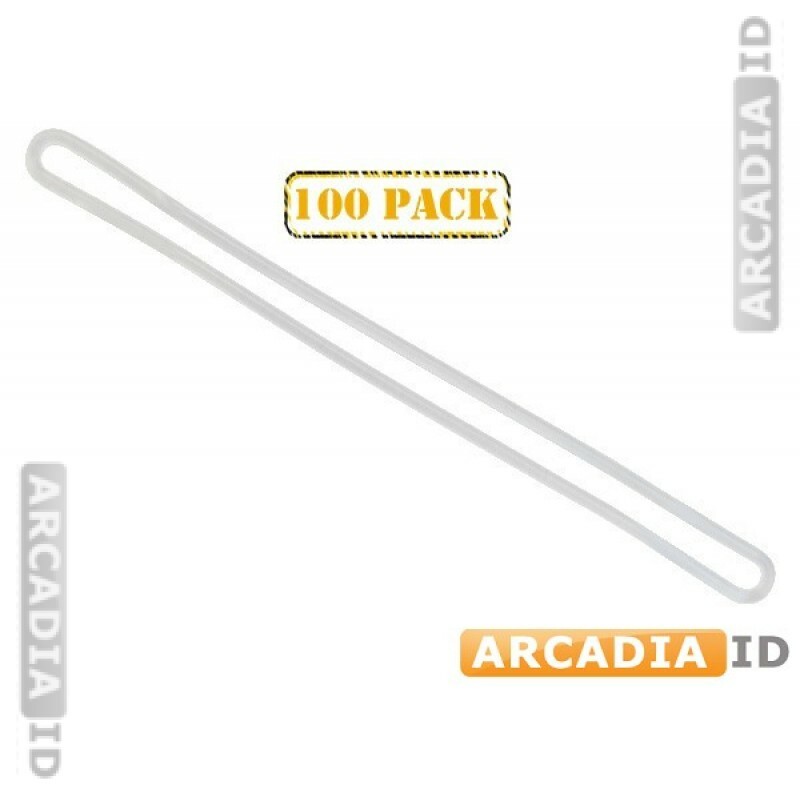 For all other great ID card supplies at amazing prices explore our site. 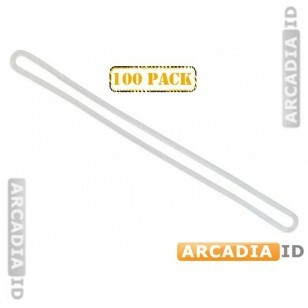 You can rely on ArcadiaID for the very best value and quality.